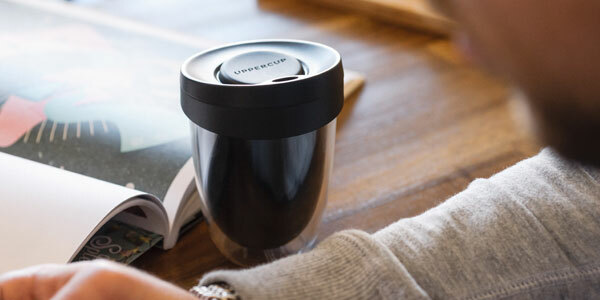 UPPERCUP is a sustainably designed, reusable takeaway coffee cup. 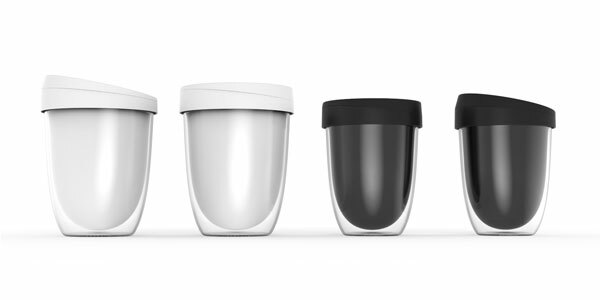 With a strong belief that good design is long lasting the product has been designed as an elegant, durable alternative to disposable cups. 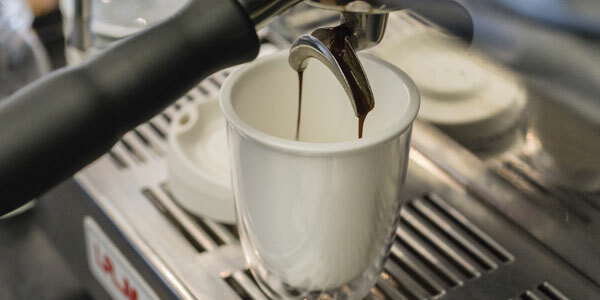 The unique, double wall tumbler is made of Tritan plastic and is ultrasonically welded. 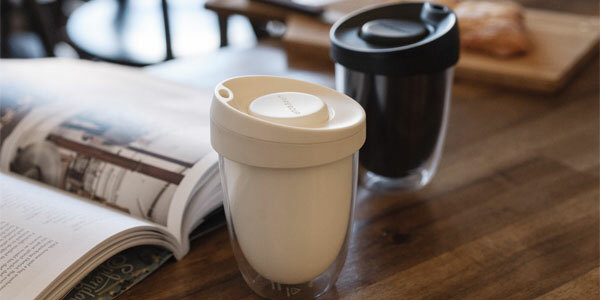 The result is a BPA free design that not only insulates the cup but also doesn’t absorb odours and flavours and is fully recyclable. 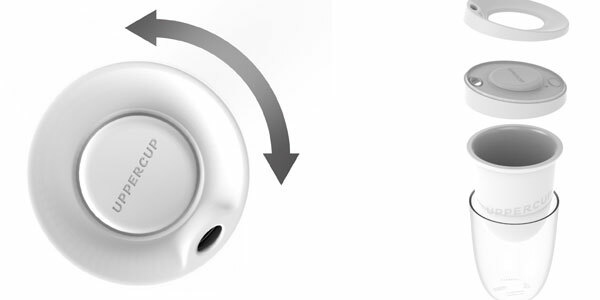 The sturdy plastic construction ensures it is not fragile like ceramic or glass.